I should have been picked up by Disney’s Magical Express on this morning to get to the airport and make my journey back home after participating and finishing my first half marathon, but there was an ice storm and my flight back to Texas was cancelled. The first flight that the airline could get me on was scheduled for Wednesday morning. So now, I’m stuck at Disney World for 2 more days. Now that the initial shock of the situation had passed and I was sure that my kids were ok and being taking care of for the extra time that I was away, my excitement was setting in! 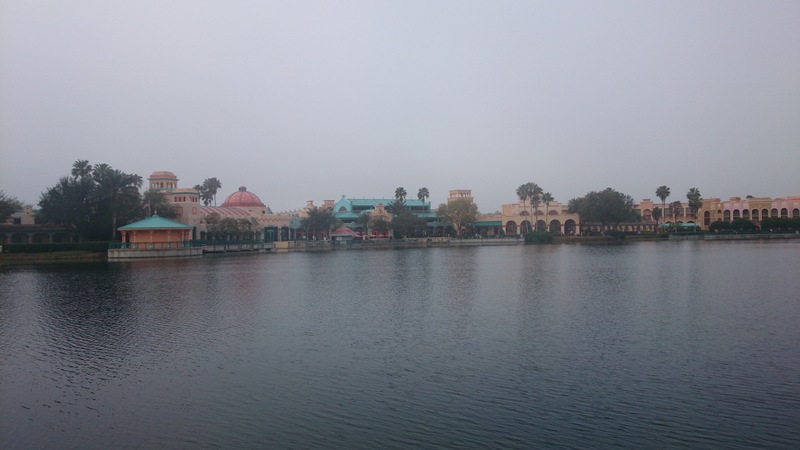 I was going to have to check out of the room at Coronado Springs by 11am, but that gave me plenty of time to get my stuff packed and get some breakfast with Shari before I had to make my way to All Star Sports. We took our time getting ready and Shari packed her bags since she was leaving later that day, then we made our way to eat at Pepper Market. 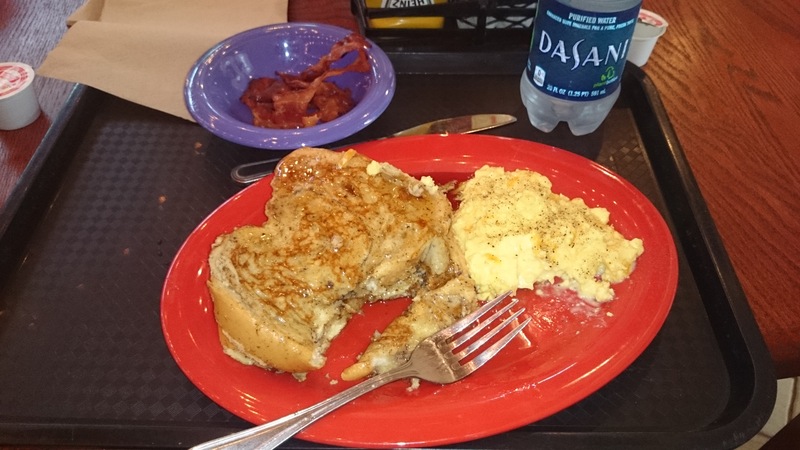 I got French toast with eggs and bacon. Mmmmmm….bacon. Sorry, I pretty much never take pictures of my food so I forgot to get a picture before I began eating. 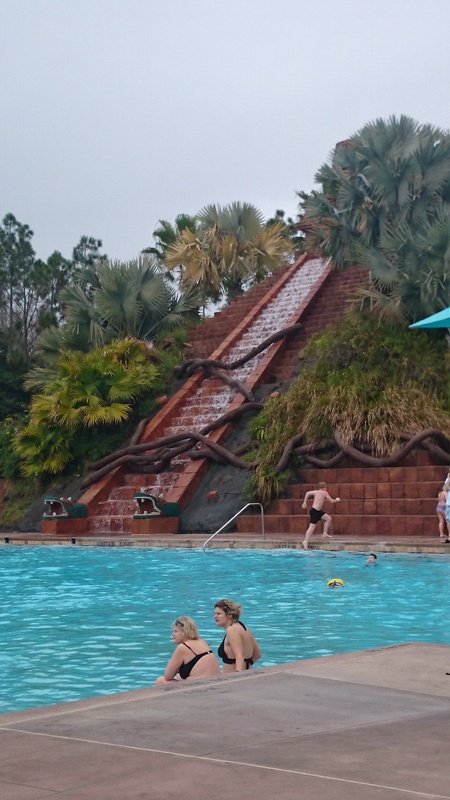 I’d already talked to a Cast Member at Coronado Springs and learned that the easiest way for me to get moved over to Sports was to just take one of the resort buses over to a park and transfer by bus from there to All Star Sports. The CM told me that I could check my bags with Bell Services and that they would transfer those over to my new room later in the day, but I only had a carry on and my camera bag so she said I was more than welcome to just take those on the bus with me. I decided I was going to take my carry on with me. I planned to check in early and then do my laundry and just sit by the pool or something similar while I waited for my room to be ready. Check in time isn’t until 4pm and I calculated that I’d probably get to All Star Sports around noon. 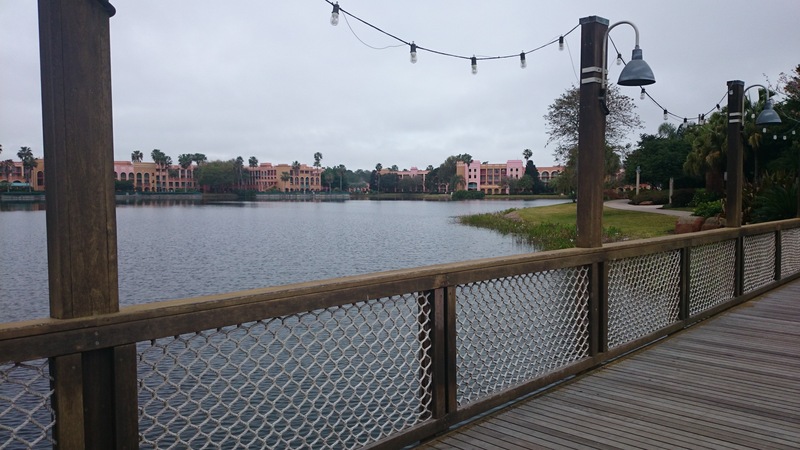 I said bye to Shari as she headed back to the parks one last time before her flight out later in the day, and then I decided to walk around the resort a bit since I hadn’t really seen the Dig Site Pool area or much else of Coronado Springs while I was there. My legs were feeling better but that stupid blister I got during the race was still slightly problematic. 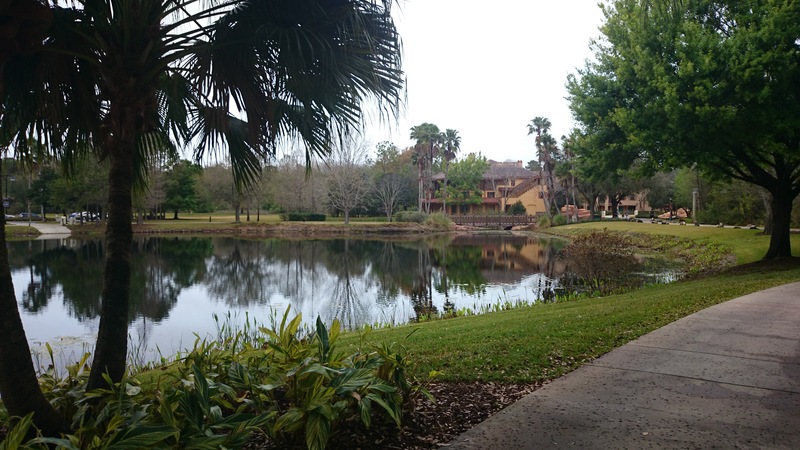 It was around 10am when I started walking around the resort. As you can see, it was cloudy but I still thought it was nice. I decided it was time to head back to the room to make sure I had all of my things packed and to just sit for a few minutes before it was time to check out and head to All Star Sports. Instead, I got lost and couldn’t figure out how to get to my room. 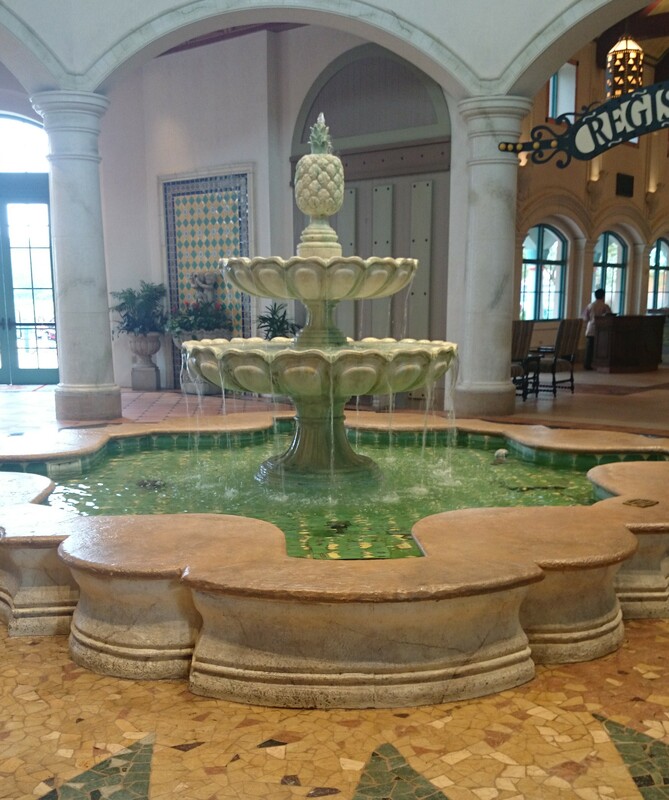 Coronado Springs is pretty big considering I have only stayed at the Disney Value resorts and I’ve grown accustomed to staying at Pop which is a lot smaller than Coronado. 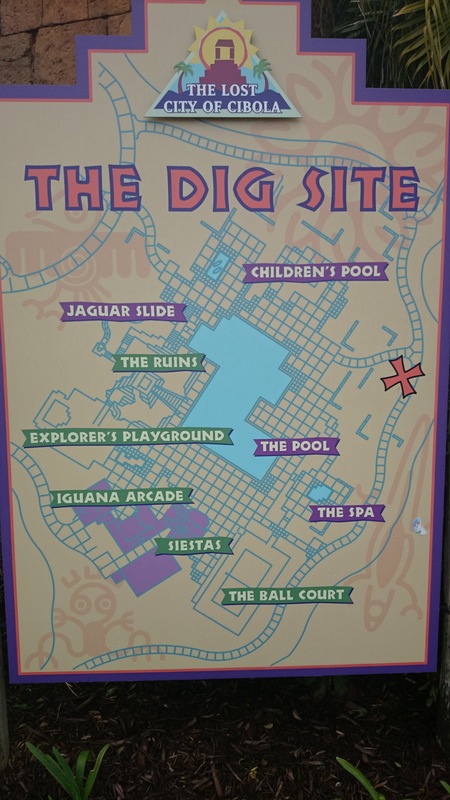 I was just taking wrong turns every time thinking I was headed towards building 7B…but I’d end up at 7A or somehow turn myself around and end back up near the Dig Site. I’m not usually bad with directions but I couldn’t figure out where I was going wrong. I finally flagged down a resort Cast Member and asked which way to get to 7B, and I finally made it back to the room at about 10:55am. I double checked the room and made sure I had everything and then headed to the bus stop so that I could get to the El Centro bus stop. I decided I’d just get on the first park bus that showed up, and that ended up being a bus to Magic Kingdom. I got pretty lucky and I didn’t have to wait for the bus from Magic Kingdom to All Star Sports for very long at all. Before I knew it, I was walking into the lobby of All Star Sports! Next time I’ll start with my check in there! 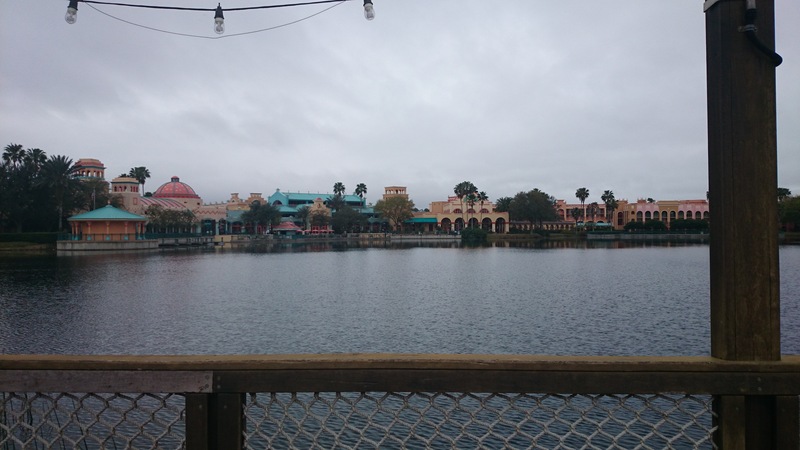 Posted by Shandale on May 15, 2015 in The Daily Post and tagged All Star Sports Resort, Coronado Springs Resort, Disney, Disney Blog, Disney Magic, Disney obsession, Disney Parks, Disney Vacation, Disney World, Disney World Trip, Magic Kingdom, Princess Half Marathon, Random, Randomness, RunDisney, Running, Solo trip, Walt Disney World, WDW, YouTube channel.